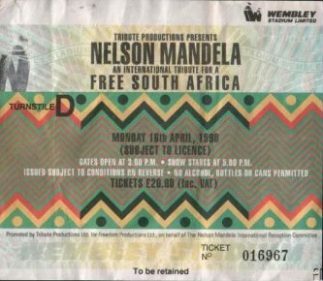 The Nelson Mandela, an international tribute for a free South Africa, was a concert scheduled on April 16, 1990 at the Wembley Stadium to celebrate the release of Nelson Mandela after 27 years in jail. 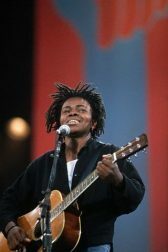 Most of singers that were line-up performed 5 years before at the Nelson Mandela 70th Tribute Concert. 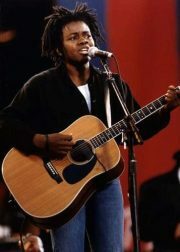 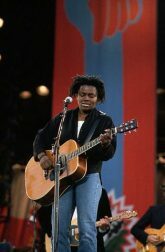 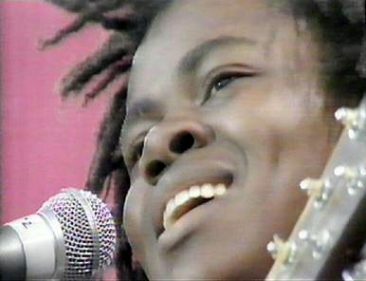 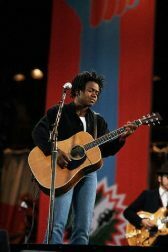 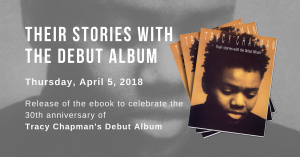 Tracy Chapman, Peter Gabriel, Neil Young, Simple Minds and many others sang to celebrate a great victory for justice and humanity. 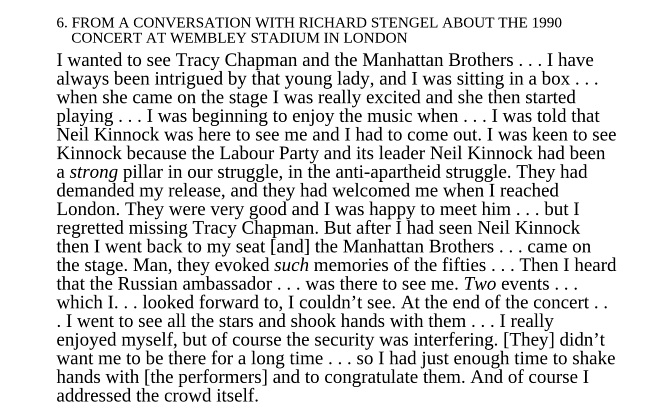 – Nelson Mandela, April 1964 before being sentenced to life imprisonment at the Rivona tiral.